American Tourister Bon Air 4-Wheel Cabin Baggage Spinner Suitcase cabin bag review - Which? 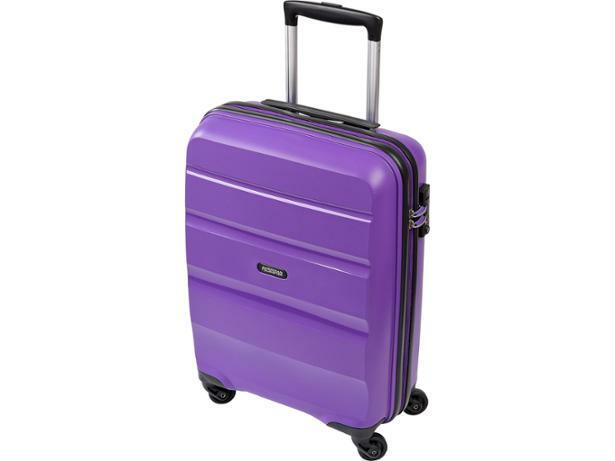 The American Tourister Bon Air 4-Wheel cabin baggage spinner suitcase comes in a range of eye-catching colours as well as the more traditional black, so there's bound to be at least one that appeals to you. But is this hard-sided luggage rain proof, or will your clothes take an early swim if there's a downpour on your way to the airport?